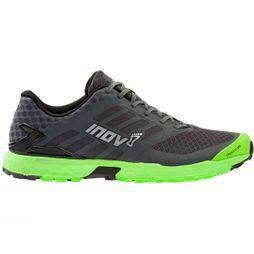 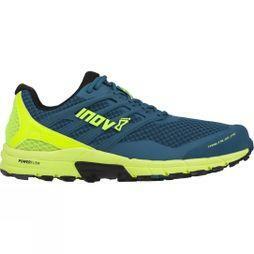 inov-8 is a British footwear, clothing and equipment brand for committed runners and fitness athletes who seek to push boundaries and stretch limits. 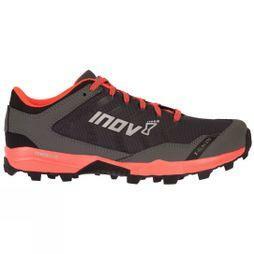 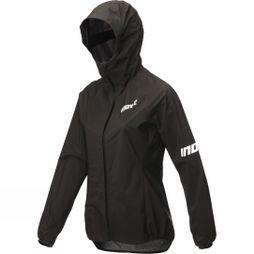 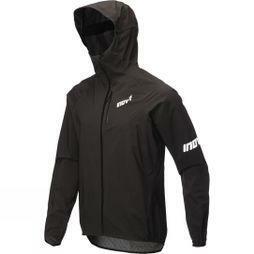 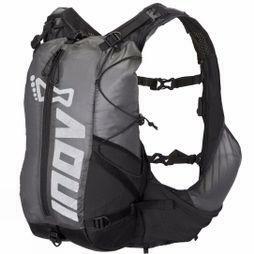 Forged in the fells of the English Lake District in 2003, inov-8 are renowned as a world leader in grip and live by the philosophy that an athletes’ interaction with the environment is the single most important factor when designing products. 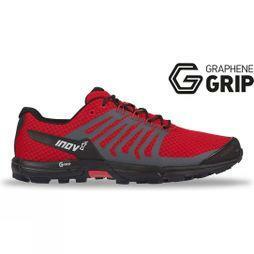 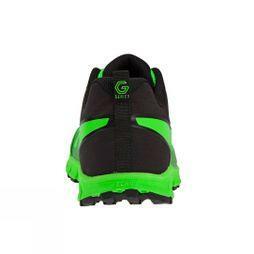 Their kit is light, fast and always innovative, as proven by their pioneering use of Graphene, the world’s strongest material, in sports footwear.